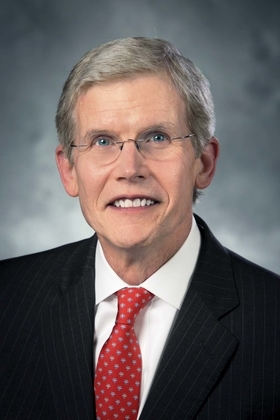 Thomas Arend has been named CEO of the American Academy of Orthopaedic Surgeons, effective April 1. He succeeds Karen Hackett, who is retiring after 14 years at the helm of the organization. In his new role, Arend will oversee a staff of 250 employees and an annual budget of $60 million. Arend currently serves as executive VP and COO of the American College of Cardiology, a 52,000-member organization based in Washington, D.C. Previously, Arend was an attorney at two law firms. Dr. Harry Phillips has been appointed chief medical officer of Duke LifePoint Healthcare, a joint venture between Duke University Health System and LifePoint Health. In this newly created role, Phillips will provide clinical leadership for Duke LifePoint entities, working to improve quality of care, provide clinical insight into strategic planning and foster collaboration with hospital CMOs and other physician leaders to support medical staff alignment. He will also play a role in implementing Duke LifePoint's population health strategy. Phillips is also a professor of medicine at Duke University School of Medicine and associate director of the Duke Heart Center. Dr. Joseph Cacchione has been named president of Ascension Medical Group, the national provider organization of St. Louis-based Ascension. In this newly created role, Cacchione will oversee a network of 6,500 employed providers in 16 states, including physicians, physician assistants and nurse practitioners. Cacchione most recently was chairman of operations and strategy for the Cleveland Clinic's Heart and Vascular Institute, where he oversaw the transition of incoming physicians from independent practices. Before joining the Cleveland Clinic in 2009, Cacchione was executive VP and chief of quality & operations at St. Vincent Health System in Erie, Pa.
St. Alphonsus Health System in Boise, Idaho, has named Lannie Checketts as its next CFO and Shelley Harris as chief nursing officer. 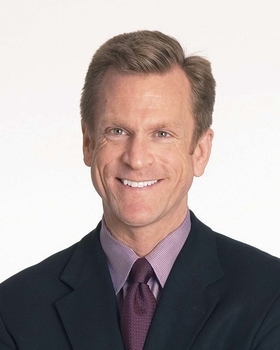 Checketts replaces Blaine Peterson, who left to become CFO of Loyola University Health System based in Maywood, Ill. He most recently was VP and CFO of UnityPoint Health's Cedar Rapids, Iowa, region, where he oversaw four facilities. Before joining UnityPoint, Checketts served with St. Alphonsus for a number of years in many finance positions. Harris replaces Sherry Parks, who retired after 17 years with St. Alphonsus. 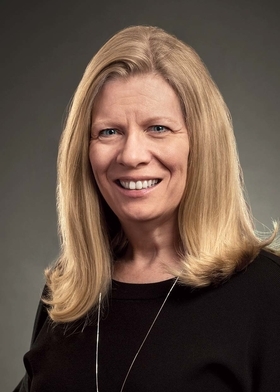 Most recently, Harris was regional CNO for the Southern Illinois Division of Hospital Sisters Health System, which operates 14 hospitals in Illinois and Wisconsin. Robert Erickson has been named president of Presence St. Joseph Medical Center-Joliet (Ill.). He succeeds Lowell Johnson, who served as interim president. Erickson most recently was CEO of St. Joseph Medical Center in Kansas City, Mo. He was at the helm when Prime Healthcare Services acquired the hospital from Ascension Health in 2015. Previously, Erickson was president and CEO at St. Francis Health, an SCL Health System facility in Topeka, Kan.